Webkul is trusted by clientele from all across the globe, industries and verticals ranging from SMB to large enterprises and international government agencies. 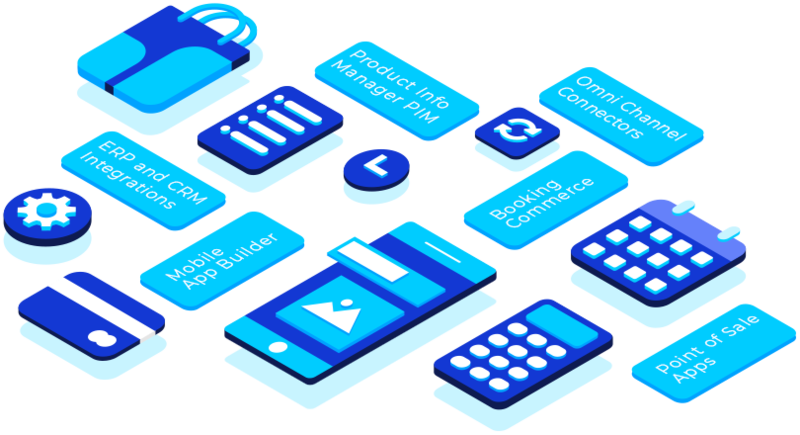 Webkul expertise in different industries and technologies which helps businesses to scale their infrastructure on the go. eCommerce has grown by leaps and bounds over the previous years and has become one of the prime fundamentals of any modern business pipeline. POS APP or Systems streamlines the entire retail business process. It helps to easily store and manage the inventory, orders, customers, sales information. Both CRM and ERP integrations add substantial advantages to any business and empower business processes along with enhanced user's operation flow. Headless and microServices are overtaking the traditional monolithic architectures. The headless approach makes it easy to adapt the OmniChannel paradigm. OpenSource Integration expands the scope of the system and makes it easy to introduce new capabilities based on the specific requirements of the business. Cloud computing is based on the set of unified clusters of the servers which are integrated together to deliver an optimized and lighting fast experience to the users. DevOps is all about bringing the developers and operations team together. It helps to collaborate different team in more efficient and time-saving to always stay agile. 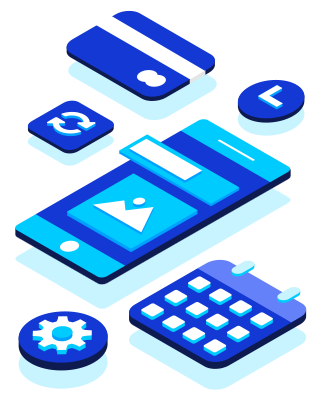 AMP and PWA focus on delivering chunks of information or data on slow network devices with the maximum possible speed and performance. Mobile devices are flexible in nature and encourage the users to stay hooked for a longer time. Mobile apps help to outreach to the customers with its significant features. PIM plays a vital role when it comes to managing the complex data or information. PIM acts as a centralized sourced hub of information for different channels. Internet of Things unifies the smart devices so that they can exchange data from one another; to deliver a more connected and automated personalized experience. AI relies upon deep learning mechanism and helps to build more efficient, reliable and smarter systems to get things done at a faster pace. Webkul has a wide range of Open Source, ready to use products for both the shoppers and enterprise businesses. Webkul’s products have been recursively picked as featured item at different popular platforms. The best part was Webkul Capacity to offer a high degree of customizations to the existing modules. So using the existing modules allows us to test an idea quickly and effectively and then customization allows us to optimize and adapt Webkul modules to our business model. I went with this extension because it was 90% there and I knew I needed customization. It is a very good module. I had to purchase other modules as well. Overall I am very happy. Vipin and his team are great to work with. They are quick to respond to questions and are concerned about making sure the customer is happy. I think they made a good extension for Akeneo and Magento and support is fast. And on both sides, the API's getting better and better, this is the future. Easy to use intuitive interface that captures supplier requirement and great support from Webkul. Multi Vendor Marketplace extension for Magento works very well. Customized API made on demand very quickly. Thank you! We run very complicated environment with dozens of workflows and payment methods, 11 shop and 5 countries and all related shipping methods.We have customized MOB quite a few times, but it has offered us very complex integration which would never have been possible by building from ground up. Webkul is Partner with the best in the community and industry to keep the verticals and eCommerce ventures on the edge of updates and best practices.